Welcome to The Terraces on Brompton Apartments. 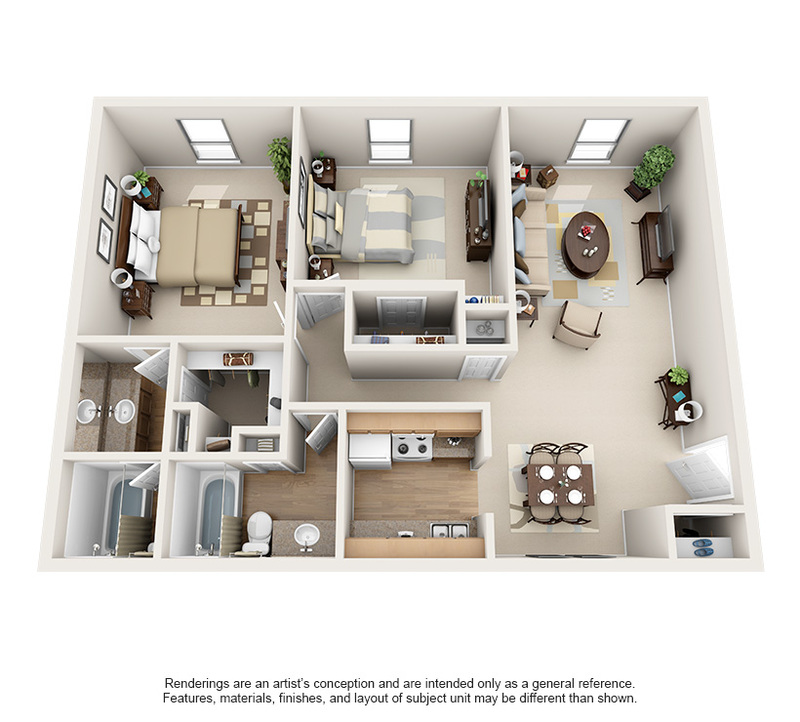 Here you can choose between four styles of two bedroom apartments in Houston, TX. 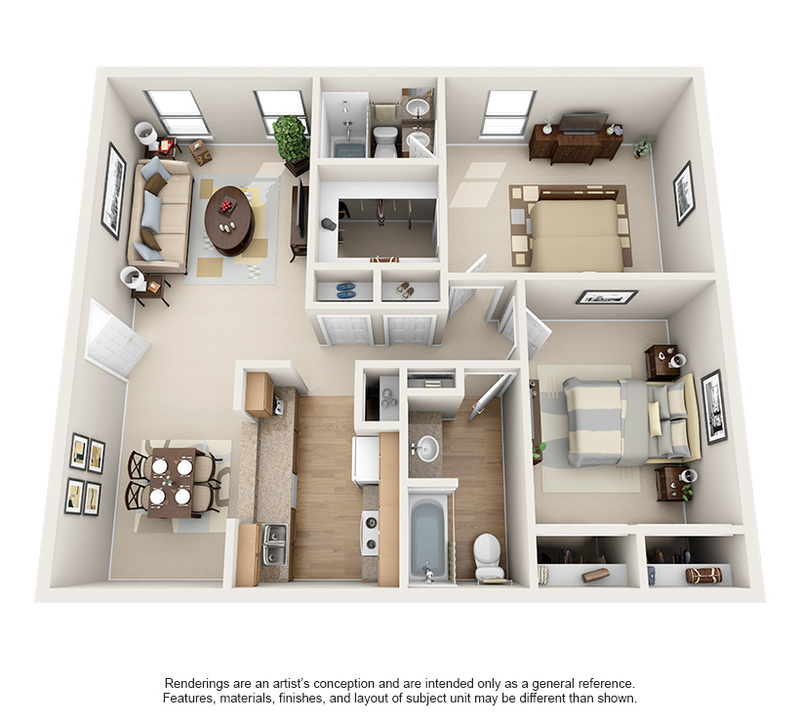 Our two bedroom floor plans consist of the Magnolia, the Willow, the Oak, and the Cedar. 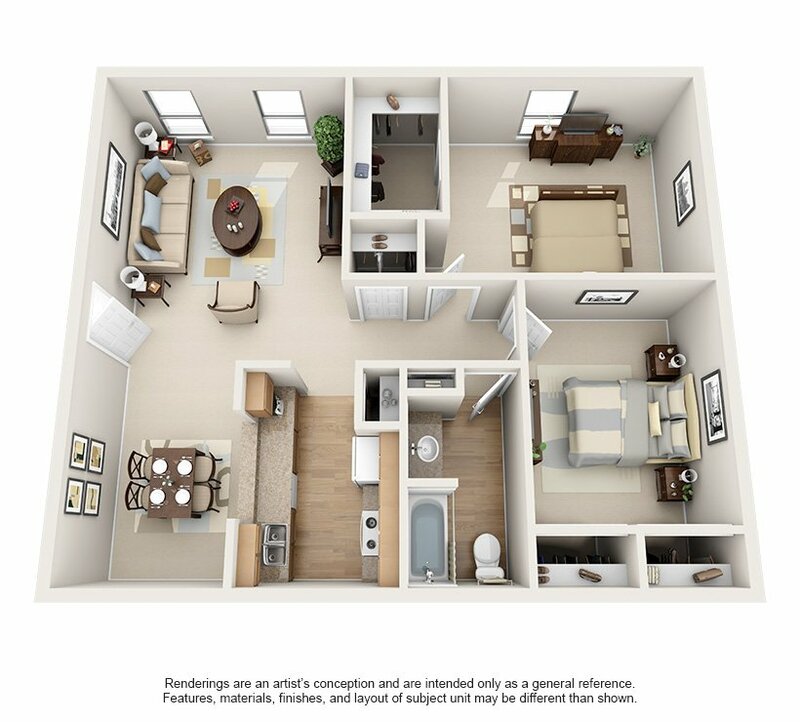 The biggest difference you will come across in our Houston apartment two bedroom floor plans is the actual square footage that you prefer and the size of your bathrooms. 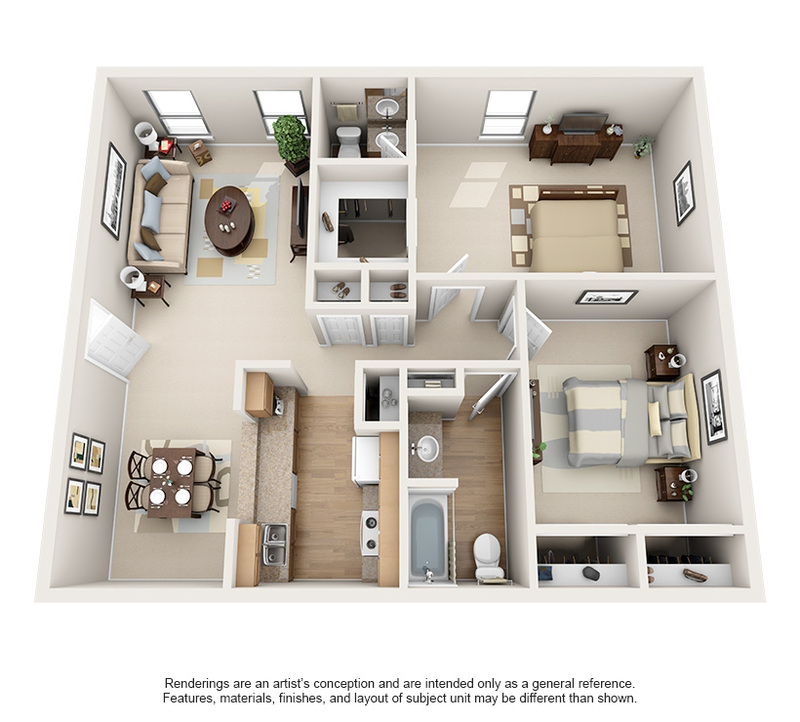 In our Magnolia apartment model you will encounter 838 SF of space and one bathroom. 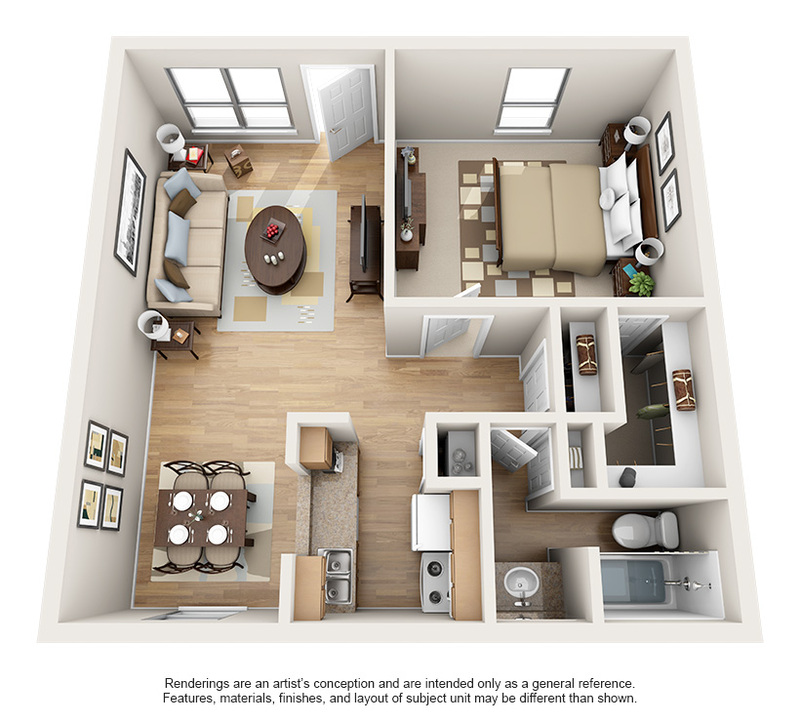 Staying in our Willow apartment floor plan you will gain access to 903 SF of space and 1.5 bath. Next, in our Oak apartment model you receive 950 SF of space and gain two full size bathrooms. 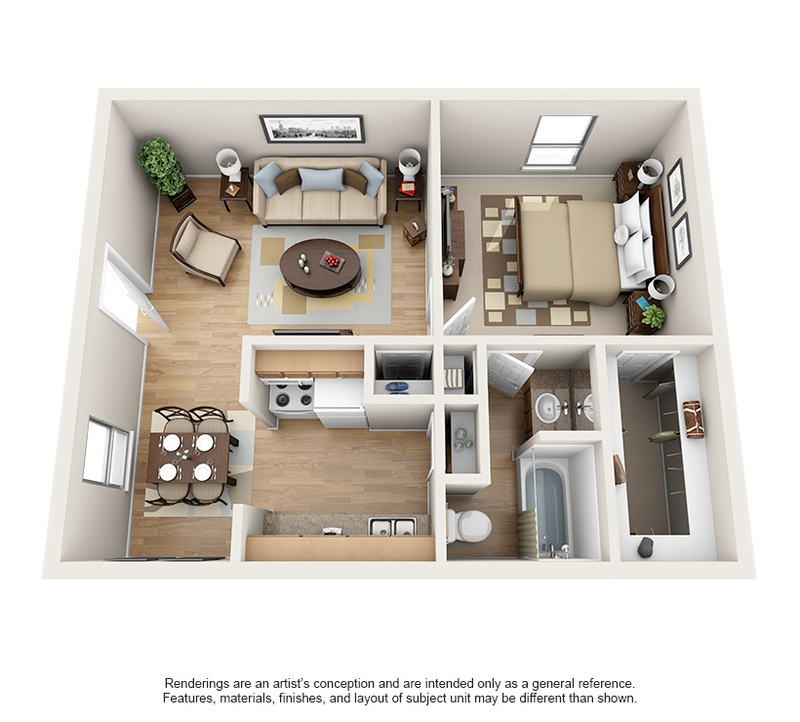 Lastly, the Cedar floor plan leaves you with the most space at 1034 square footage and also comes with two full bathrooms, as well. 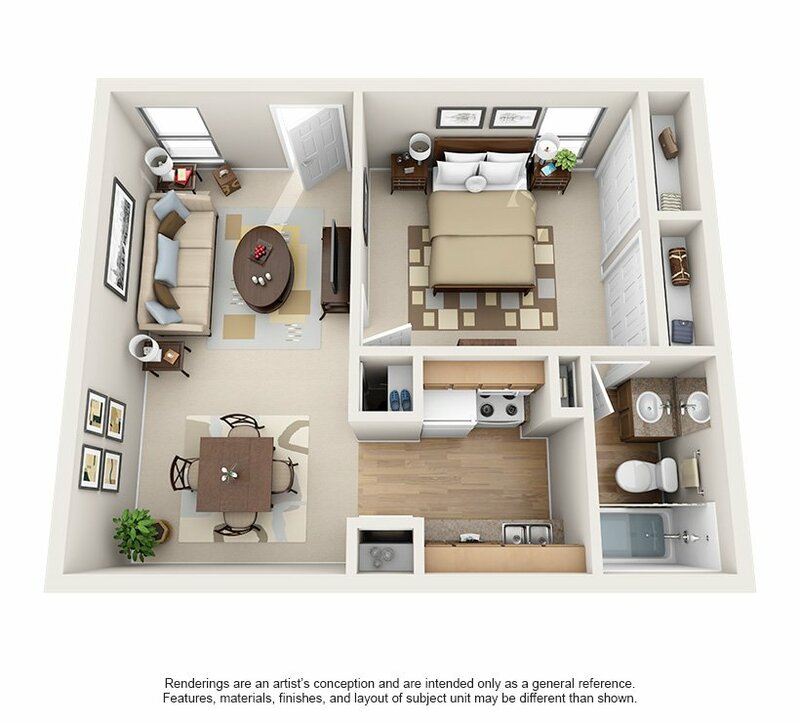 So please don’t hesitate and give us a call to schedule your tour today to discover one of our amazing two bedroom apartments in Houston, TX. Note: Pricing and availability subject to change daily. Please contact the leasing office for more details.